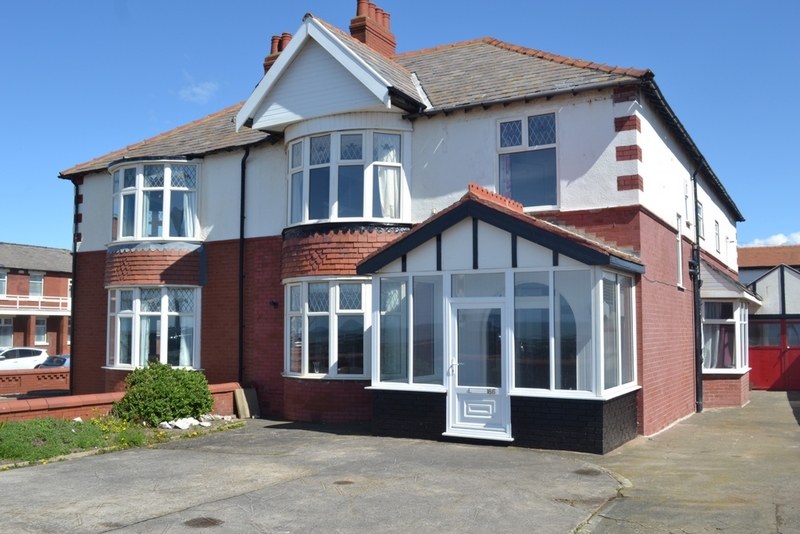 A deceptively spacious, Six bedroomed traditional semi-detached home situated in a sought after location of Queens Promenade overlooking the Irish sea. The property comprises a large entrance hallway, Lounge, Breakfast room, Large breakfast kitchen, 2nd Lounge, Utility room and downstairs bathroom which could easily be converted into a separate family annex. The upper floor consists of Six bedrooms with four En-suite Shower rooms and a separate family bathroom, two front bedrooms benefit from sea views over the Irish sea. The property also benefits from Gas central heating, mainly Upvc double glazing, A good sized rear garden with a large driveway leading to a Tandem Garage. Superb family accommodation and internal viewing is a must!